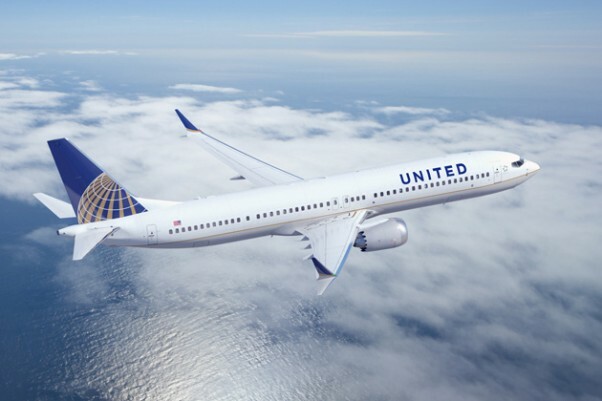 United Airlines and Boeing announced a massive order for 150 new 737 aircraft Thursday morning, split between 100 new Boeing 737 MAX 9s and 50 current model Boeing 737-900ERs. The deal is worth $14.7 billion based on list prices. 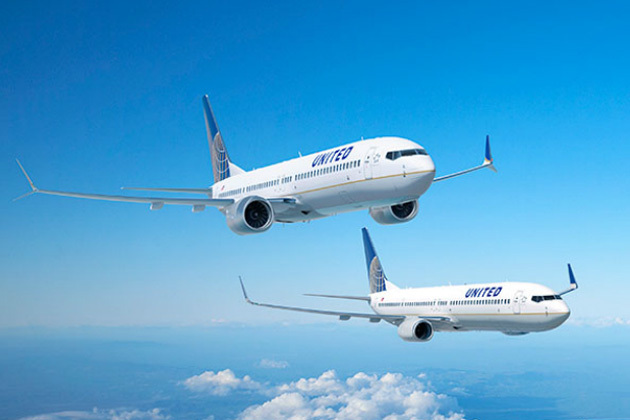 United will become the North American launch customer for the 737 MAX 9, expected to enter service in 2017. 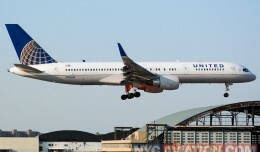 Deliveries of the 737-900ERs will begin in late 2013, the airline said. 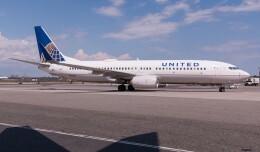 Responding to a reporter at a press conference, United CEO Jeff Smisek said the new 737-900ERs would be used to replace the airline’s older domestic 757-200 fleet, while the 737 MAX 9s might be used to replace other less fuel efficient aircraft, such as the Airbus A320. When asked about the process in choosing between Boeing and Airbus aircraft, Smisek would say only that United held extensive discussions with both Airbus and Boeing as well as engine makers CFM and Pratt & Whitney. 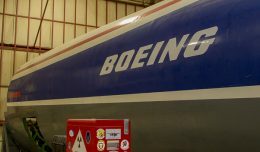 While he wouldn’t elaborate on timing and specific aspects that made the company choose Boeing, he said that the process began over a year ago. CFM’s LEAP-1B engine is the exclusive powerplant offered for the new 737 MAX series, while both the CFM LEAP X and the Pratt & Whitney PW1000G engine are offered for the competing A320neo family. 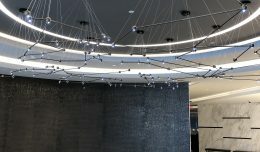 The new engines combined with use of lighter materials and a new winglet design will deliver at least a 15 percent improvement in fuel efficiency compared to current 737s, Boeing says. 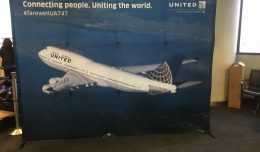 United’s order marks a milestone for the Boeing 737 program, which crossed the 10,000 order threshold to 10,039, further extending its lead as the best selling airliner of all time. The Chicago-based airline also becomes the second US customer to place firm orders for the 737 MAX, joining Southwest Airlines. American Airlines also committed to 100 of the re-engined 737 before it even had a name, but those orders are not yet firm. The 737 MAX order book now stands at 649 firm orders.